From the iconic Balbo beard of Tony Stark to the favored stubbles of GQ, a well-grown beard can define a man’s style. While your ambitions for a glorious beard might be high, sometimes growing one is a different story. 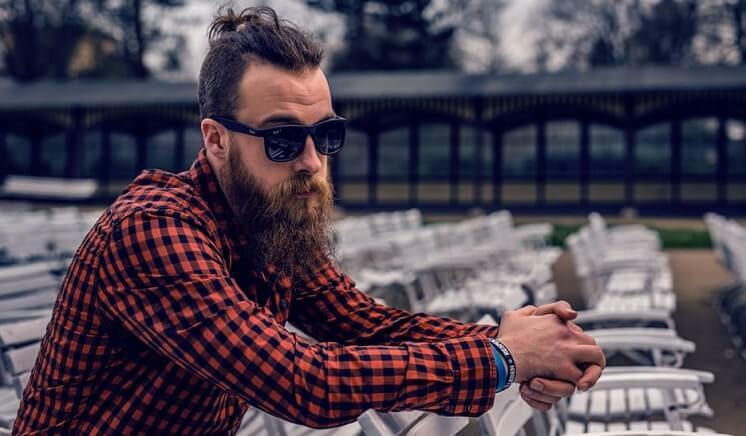 This article answers the most confounding questions about beard growth: how long does it take to grow a beard and why should you even bother? How Long Does It Take to Grow a Beard & What Factors Influence Growth? “How long does it take to grow a beard” is a question boys and men alike ask. Unfortunately, there is no exact answer. Results range from man to man. 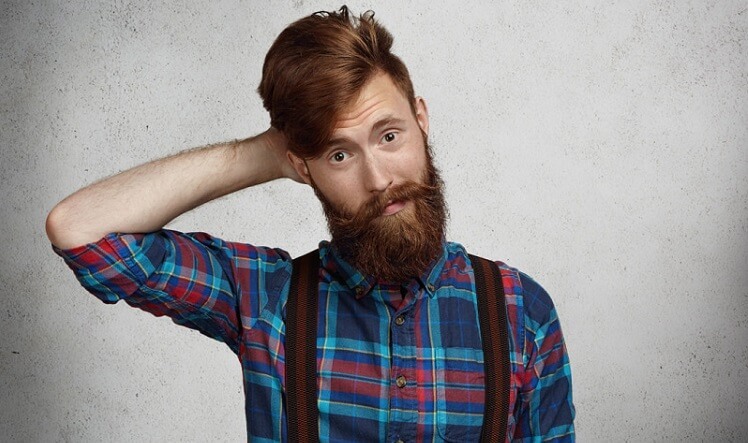 Some grow robust beards almost immediately, while others grow beards for months, with only patchy results. The time frame relies on several factors, physiological and environmental. Overall, it can take anywhere between two months to six years to grow a decent beard. Facial hair is androgenic hair, also known as the thick, bristly hair that covers your body. Androgenic hair growth is determined by a few factors, such as testosterone, skin, and genetics. Testosterone stimulates the growth of androgenic hair. However, if you’re having trouble growing your hair, that doesn’t mean you should start taking testosterone supplements. The issue may actually be your genetics. Your genetics determine how your hair follicles will respond to testosterone. This response is usually determined by your ethnicity and your parental heritage. If you notice a common trend of fresh-shaven faces on both sides of your family, there’s a good chance you’re genetically predisposed to be this way too. However, there are several treatments available to help you out. Facial hygiene isn’t just for women. It can be essential growing a healthy beard. Cleaning and exfoliating your skin clears up clogged pores that are preventing beard growth. Try washing your face with a mild soap or face wash. When you start to get your beard in, wash it with shampoo and conditioner. When you exfoliate, massage your face to stimulate the follicles. Massaging a couple of times a day for three minutes religiously can create dramatic results. Make sure you’re getting the nutrients required for beard growth. Folic acid and Biotin stimulate thick hair growth. You can find biotin in several foods, such as fish, bananas, liver, cereal and supplements. Make sure you get a minimum of 2.5mg a day. Other vitamins, such as vitamin B, A, C, and E can drastically improve your beard growth. You can get these essentials by taking a good multivitamin or eating healthy fruits and vegetables. You can also use topical treatments to stimulate growth. Eucalyptus oil is a popular natural choice for facial hair growth, and also serves as an antimicrobial and moisturizer. Add a few drops to your beard twice a day. If your skin has an adverse reaction to eucalyptus oil, you can try other oils, such as sesame and jojoba oil. When all else fails, try minoxidil. More commonly known under the brand name Rogaine, minoxidil is the leading hair growth treatment. Rogaine increases the blood flow to your capillaries, activating previously clogged pores and allowing new growth. How long does it take to grow a beard with Rogaine? This time frame ranges as well, but some men brag that they have noticed results in 2-6 months. Before scarves, hoodies, and hats, there was facial hair. Your beard acts as an insulator against the cold in the winter seasons. It can also keep you safe from other winter ailments, such as the common cold, skin dryness, and wind burn. Your beard acts as a barrier against the harmful rays of the sun, protecting you from 50-90% of the UV rays. Beards can also protect you from premature aging, a side-effect of UV damage. If you suffer from seasonal allergies, growing a beard can be one of the most beneficial deterrents you invest in. 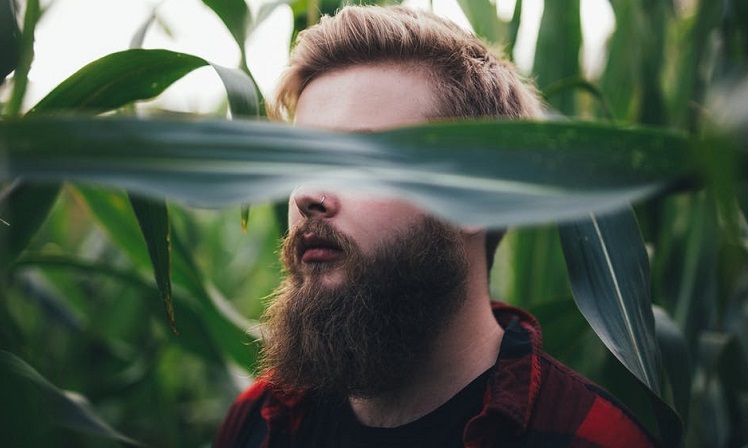 Beards act as a trap for pollen and fibers that can cause allergies. Your beard can also give you a healthier complexion. When you’re not shaving, you’re saving your skin from the harmful effects of your razor. Shaving can lead to tiny infections, such as folliculitis and more acne outbreaks. Also, your beard acts as a moisture retainer. Your sebaceous glands are responsible for secreting the oils on your face. When you have a full beard equipped, those oils do not escape. They are held securely inside your beard where they can moisturize your skin. It doesn’t matter if you’re hoping to hide blemishes. Old battle scars, or holiday weight gain; beards hide it all. A beard can create a uniform look that can be beneficial for professional interviews or visits to your in-laws’ house where every flaw on your face will be examined. In addition to bolstering your confidence, studies have found that men with a well-grown beard were also perceived to exude more competence. So, how long does it take to grow a beard? The answer depends on you: your genetic predispositions and the steps you’re willing to take to grow your beard. There are several benefits to growing a beard, such as facial health, environmental protection, and aesthetic appeal. If you see the benefits of growing a beard, experiment with different tricks. You never know which method will work for you. The time frame for growing a beard varies from man to man, as well as successful techniques. 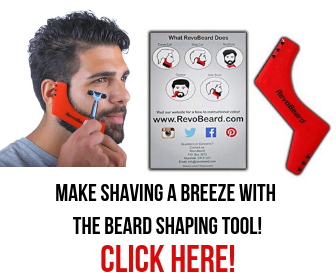 Feel free to share your experiences to help other guys grow their signature beard.